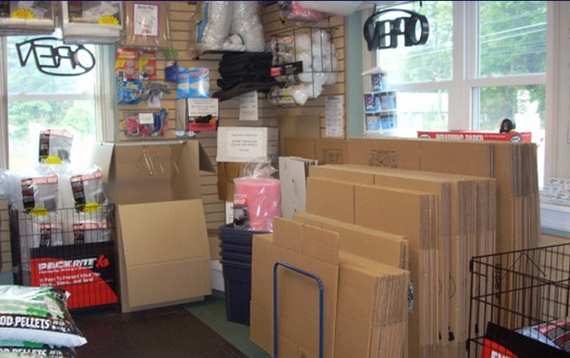 We have everything you need to pack up your belongings, including storage boxes, packing tape, bubble wrap, packaging paper, and furniture covers. We rent out moving handcarts and even have a commercial carpet cleaner for rent, perfect for last-minute cleaning on your moving day! Have a specific question about one of our products? Contact one of our offices today and we’ll get you all squared away for your move!